In 2017, Hurricane Maria devastated Puerto Rico. In 2018, California experienced the deadliest wildfires in its history. Just this month, portions of the Midwest suffered some of the worst flooding in living memory. When faced with the fallout from natural disasters, it’s the community-based institutions that serve the local residents everyday who are in the best position to begin providing services immediately following the disaster. I’m sure you’ve seen the pictures: local residents using their personal boats to rescue stranded families off rooftops. Or the local church becoming a makeshift dormitory for those who lost their homes. Long before federal help arrives, it’s neighbors helping neighbors that can make all the difference. 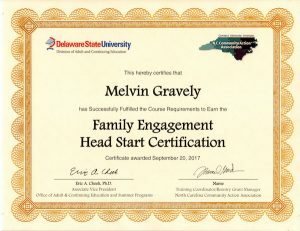 With hundreds of centers through all 50 states and US territories, Head Start is one such institution, with a strong local infrastructure already in place to begin serving families immediately. That’s why the Office of Head Start (OHS) recently published a policy document that updated and clarified the flexibility afforded to grantees if they ever find their communities affected by a natural disaster. 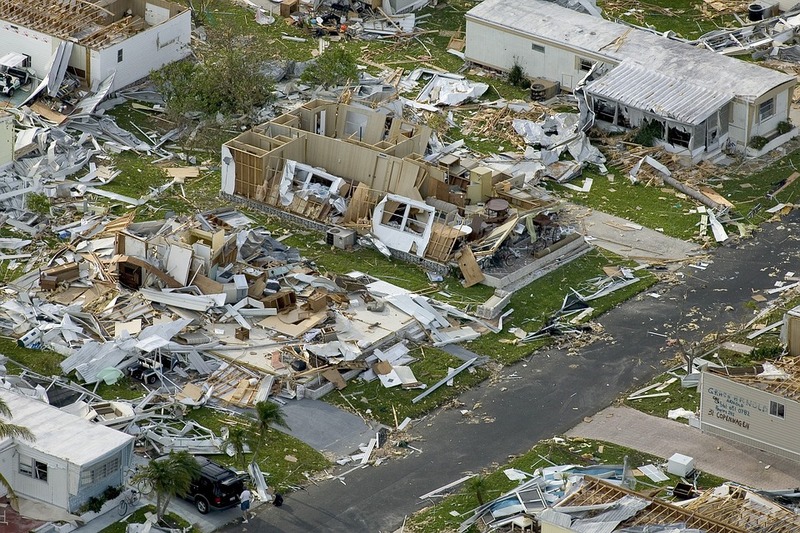 In the new policy document, OHS clarifies its expectations for programs following natural disasters, including flexibility with certain administrative burdens, ways to leverage your physical assets (buildings, staff), maintaining services if your facility is inoperable, or even how to aid neighboring communities that have been affected. It also goes on to talk about the various ways that programs can focus particularly on homeless children, which in this case would be any age-appropriate child whose family had to abandon their home because of a disaster. We won’t go into all the specific details of the policy update for the purposes of this blog (we encourage you to review the document and share it at your next meeting). However, we do want to touch briefly about what we see as an overarching theme over and over again in Head Start, that is particularly highlighted during times of natural disasters: The importance of community. As we know, Head Start is federally-funded program, so many of its policies are dictated from the top down. 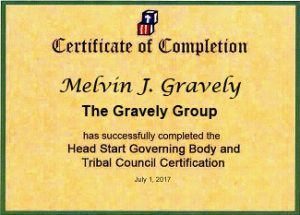 However, even those at the top understand the importance of looking at Head Start through the lens of the local community. In order to fulfill our core mission to affect positive change in families’ lives and break the cycle of poverty, we must be able to connect the family with the community and the community with the family. And I can think of no other time that is as important as when families are faced with a devastating natural disaster. Has your program ever been affected by a natural disaster? How did you handle it? What lessons did you learn that you could share with others? Leave your comments below.